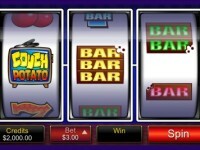 Microgaming has been associated with the gambling for more years than we care to remember. 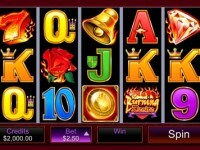 They first started making mobile products way back in 2004 when many of the software providers we see today hadn’t even been formed, never mind working on the future of the gambling industry. 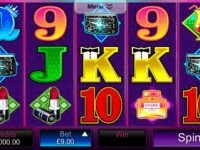 Over the last decade or so, Microgaming have had to overcome and conquer many challenges, mobile related, to finally cement their position as one of the highest profile software providers in the world. 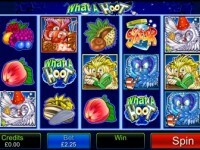 Their back catalogue of games provides a solid, without ever being amazing, array of titles to choose from. 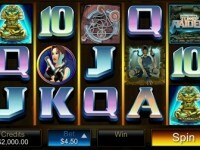 A key selling point that the company have had when promoting any of their products is their pitch of branded titles such as Tomb Raider, ThunderStruck and Mega Moolah. 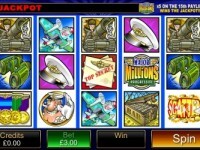 These, in turn, have gone on to become some of the biggest grossing mobile games in the world. 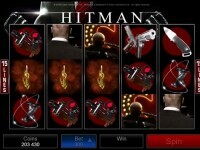 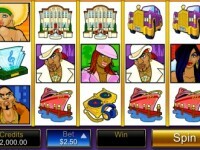 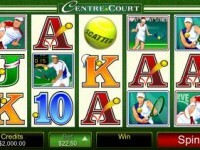 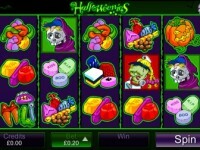 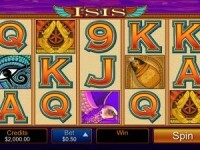 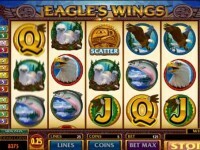 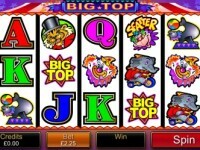 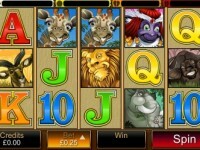 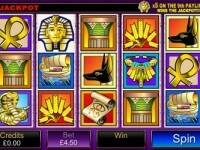 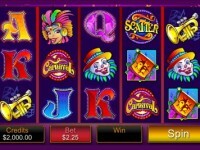 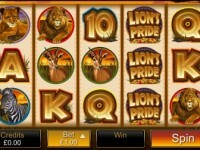 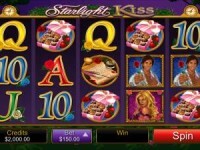 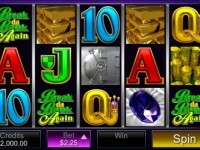 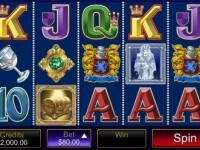 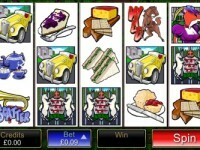 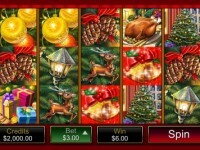 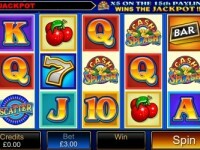 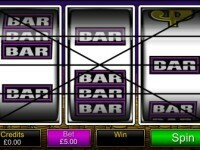 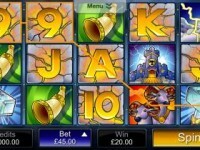 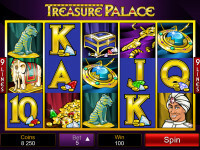 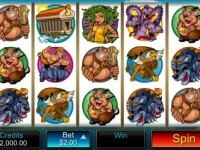 Interestingly, Microgaming hasn’t gone the route of creating their mobile casino for Android and IOS devices to start. 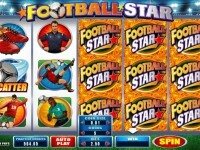 They have simply gone down the route of creating a dedicated Android app, of which they claim to have done because of sheer number of people with an Android device. 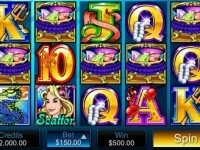 This is also likely because designing a mobile casino for a smartphone or tablet that doesn’t support Flash or Java – Apple – is much more time consuming. 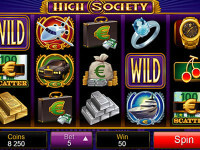 So, to work around this they are one of very companies who have managed to design an app within HTML 5 that makes the access to their products pretty much limitless. 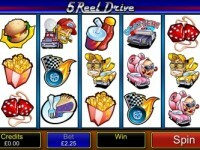 A clever move from Microgaming is the introduction of games that can automatically set their own resolutions. 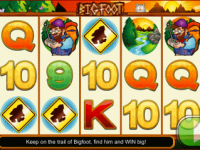 For example, some of the high definition games might not look their best on some of the older handsets so it automatically drops the resolution to fit that screen. 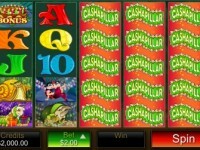 On the other hand, the new iPhone Retina displays will lap up a HD version of any game so they will then work at maximum resolution giving maximum results, in aesthetics at least. 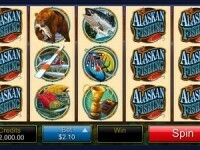 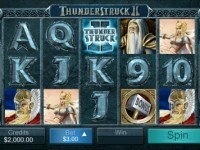 Slots are likely where a software provider like Microgaming really attracts its customers. 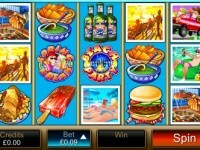 And this is largely down to the ability of the company to consistently bring in branded products which are always the best sellers in any mobile casinos. 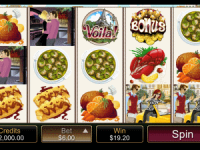 What’s even more impressive is that they then make these games in progressive jackpots where the sums of money that can be won are simply staggering. 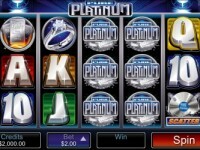 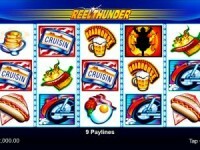 Titles such as Mega Moolah and Major Millions often reach jackpots well in excess of the seven figure mark, which in turn have become so popular that they have become a brand all of their own. 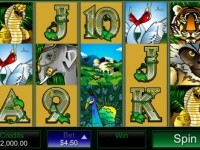 Video poker is probably the next most popular mobile casino product from Microgaming with around about half a dozen titles to choose from. 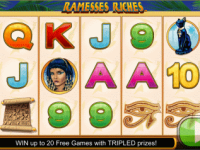 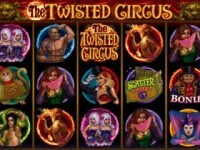 You will see a mix of their standard titles along with bonus versions of those games, which work similarly to a progressive jackpot game in the slots section. 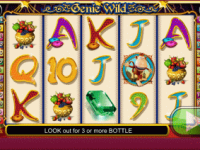 There is just one form of roulette and blackjack each on offer, both the European versions.